State investor CDP may buy 5 pct of Telecom Italia. If it sides with Elliott, the activist fund could take control from top shareholder Vivendi. The French group’s oversight of TIM has been dysfunctional. But protectionism coupled with complex ownership is also unappealing. 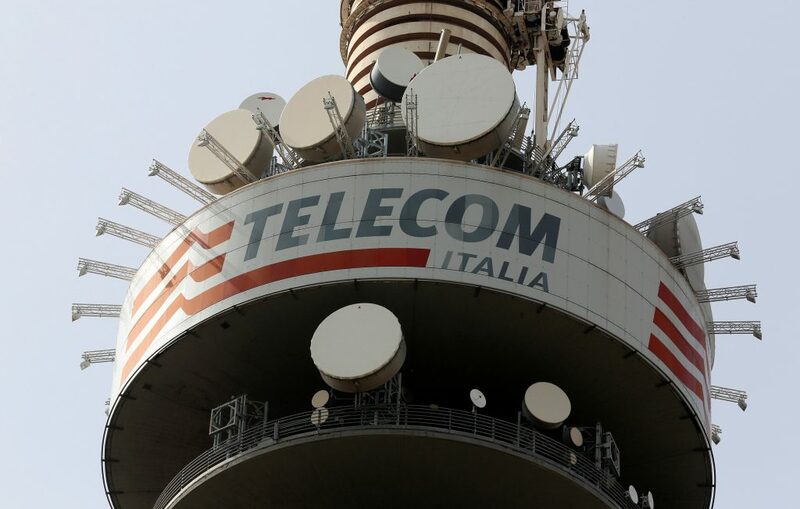 Italian state investor Cassa Depositi e Prestiti (CDP) is looking to buy a stake of up to 5 percent in Telecom Italia, Reuters reported on April 5 citing three sources close to the matter. The decision is expected to be taken at a CDP board meeting later on Thursday. CDP’s objective is “to become a long-term financial shareholder ... guaranteeing the Italian-ness of the company”, a source at CDP told Reuters. CDP aims to buy the shares so as to be able to take part in an April 24 annual shareholder meeting. Activist shareholder Elliott has challenged the way Telecom Italia’s largest shareholder Vivendi runs the company, and is hoping to replace six Vivendi-backed board members at the meeting. Vivendi owns 24 percent of Telecom Italia. Elliott controls nearly 6 percent of TIM through direct ownership of shares and derivative contracts, according to latest available filings. The Italian Treasury owns 83 percent of CDP. Shares in TIM were up around 5 percent at 0.79 euros at 1500 BST.